To its first customer, Sutherland! 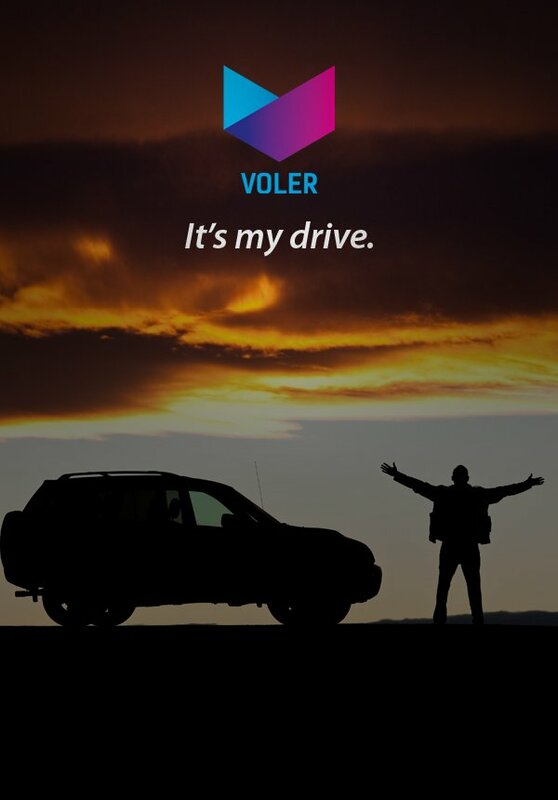 Voler drives its way to the most lively city in India! to offer the best self drive experience. We are in the City of Palaces.